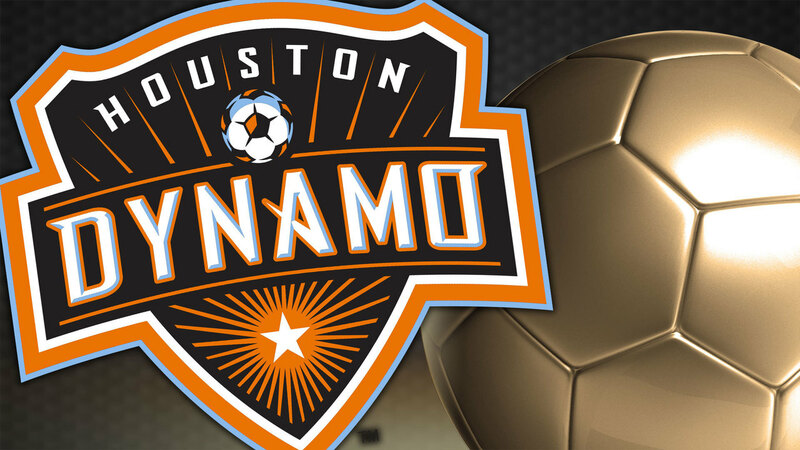 Mauro Manotas had two goals and an assist and set a franchise record for goals in a calendar year, helping the Houston Dynamo snap a 10-game winless streak with a 4-1 victory over the Portland Timbers on Saturday night. Manotas added another goal to his tally in the 71st minute, volleying home goalkeeper Steve Clark's botched attempt to punch away Elis' cross. Houston's Alejandro Fuenmayor scored an own goal to give the Timbers (12-8-8) the lead in the ninth minute. Elis headed home Tomas Martinez's free kick to tie it at 1 for the Dynamo (8-13-7) in the 32nd minute. Fuenmayor capped the scoring in the 81st minute with a right-footed shot to finish Manotas' pass.